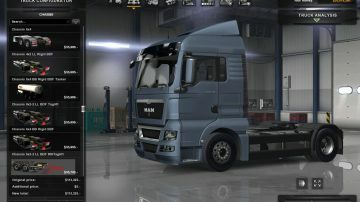 – Can buy now in one dealer – Volvo. 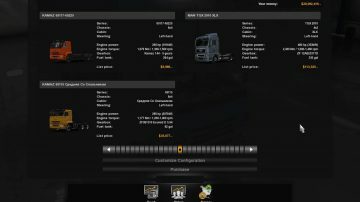 – A lot of tuning possibilities available. 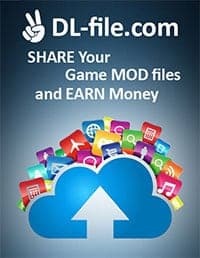 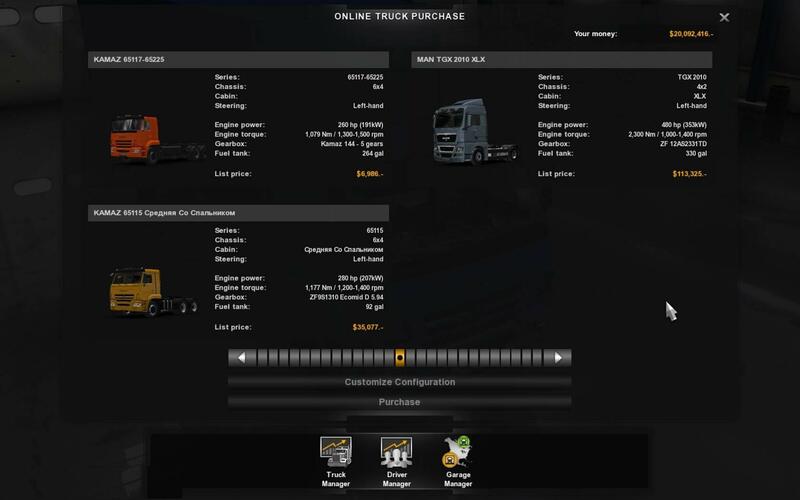 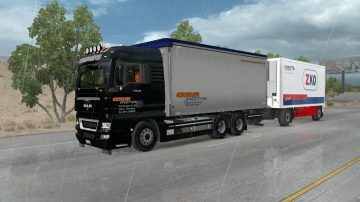 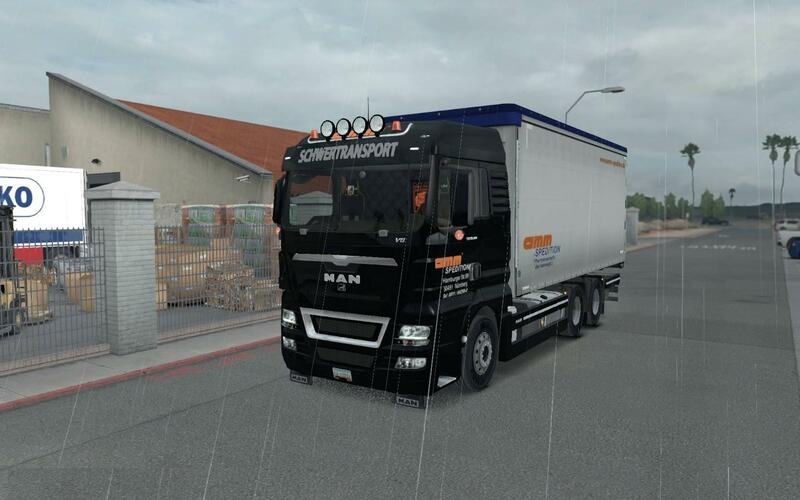 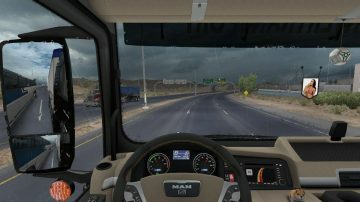 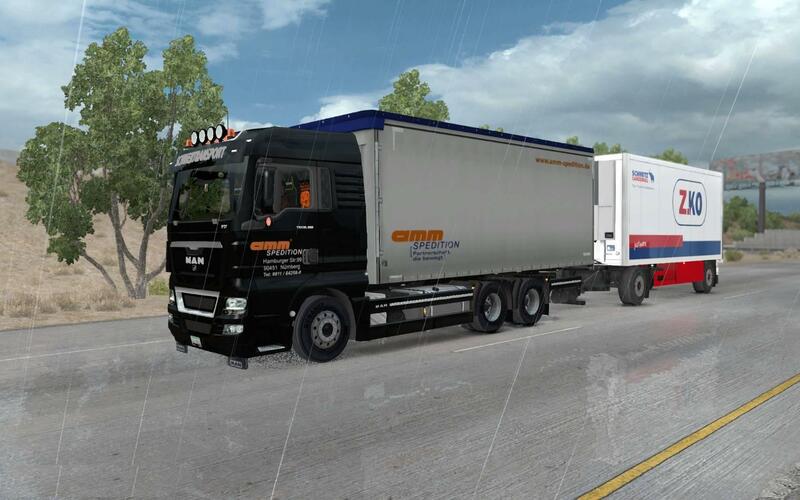 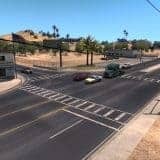 – Have BDF trailers for BDF chassis. 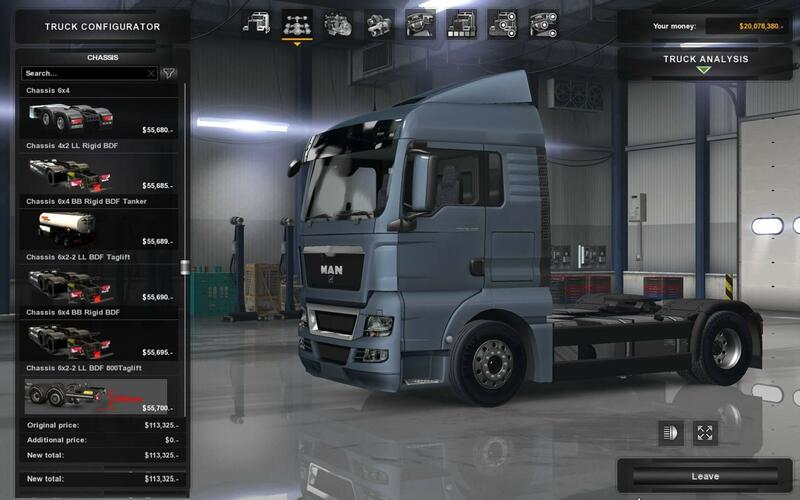 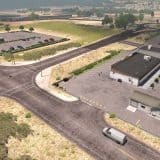 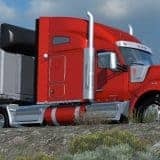 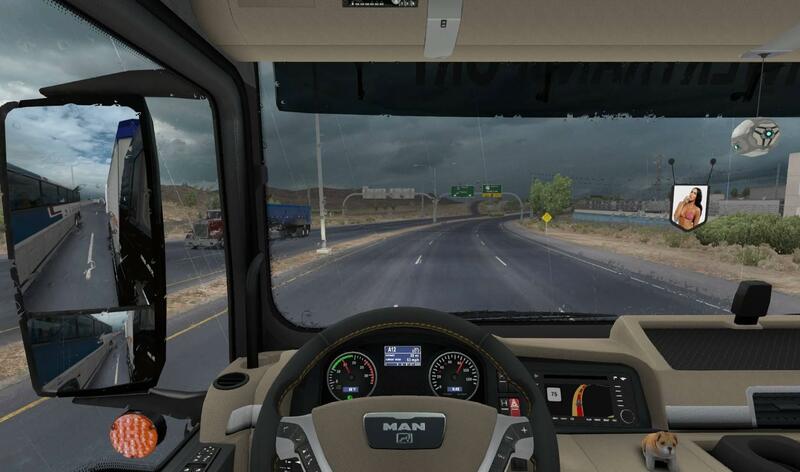 XBS; bobo58 ; updated for ATS 1.31.x vasja555.